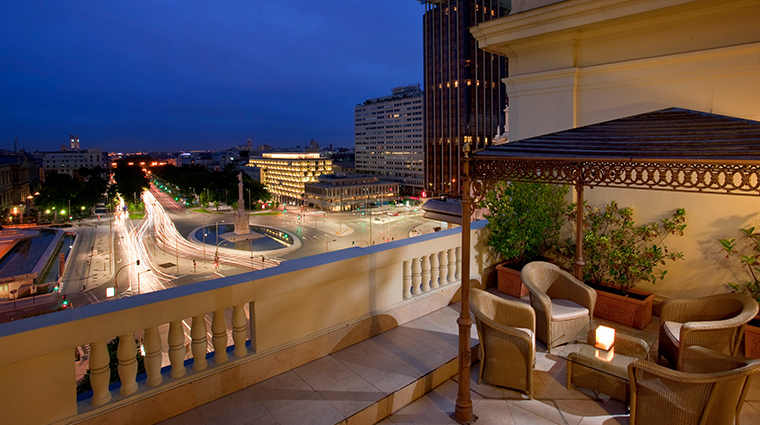 Since opening its doors more than 50 years ago, the timelessly elegant Gran Meliá Fénix has become a classic on the Spanish capital’s well-heeled scene. 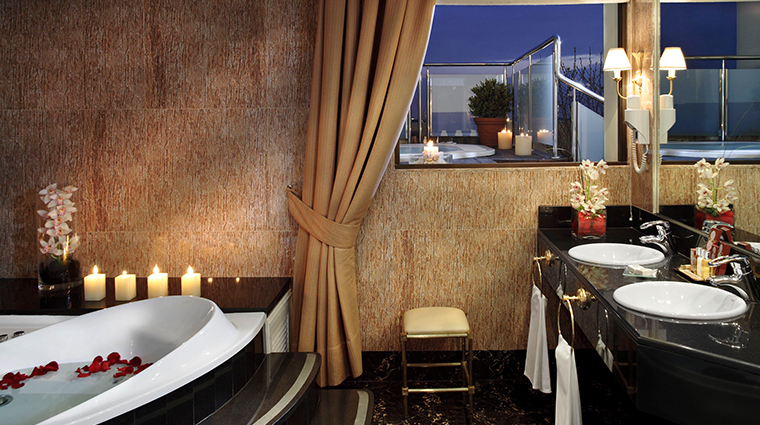 Like the rest of Gran Meliá’s hotel portfolio , you will find a combination of luxury, comfort and top-notch service. Following an extensive three-year refurbishment completed in 2017, Gran Meliá Fénix features refreshed décor in all 198 accommodations. 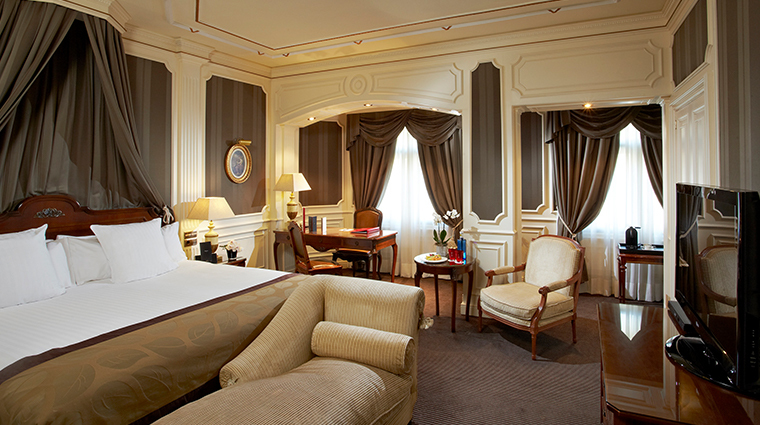 Other upgrades include a brighter color palette and new fabrics, which blend a contemporary style with the rooms’ classic features. 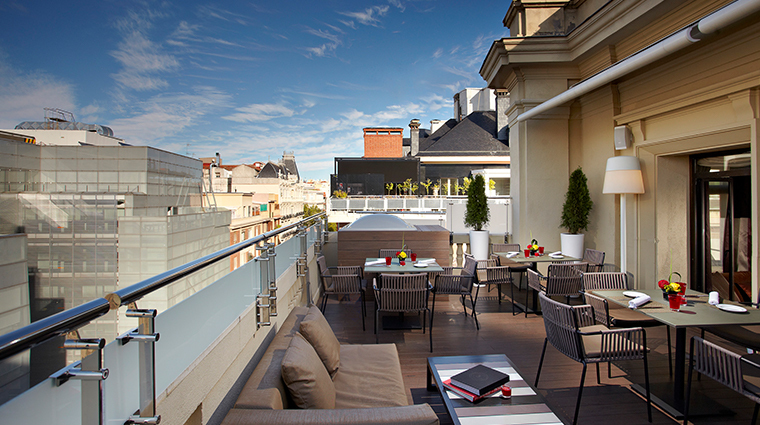 The renovation also resulted in the creation of a new rooftop restaurant, as well as a makeover for all public spaces, including corridors, lounges and the lobby. 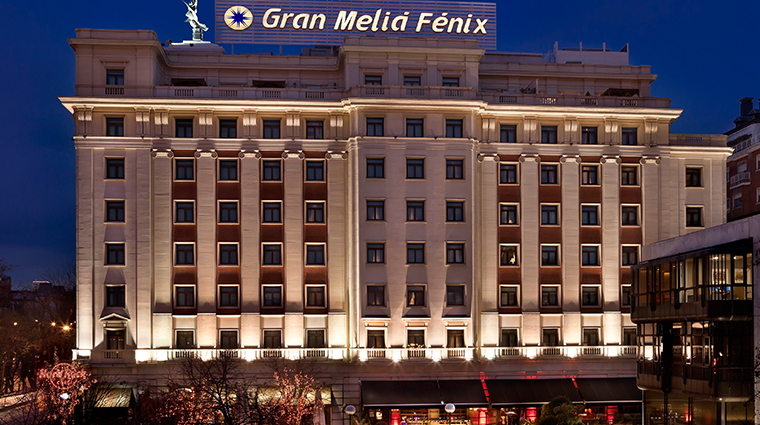 The privileged central location of Gran Meliá Fénix will appeal to leisure and business travelers alike, thanks to its easy connections to the train and metro network, and excellent access to the city’s top restaurants and boutiques. 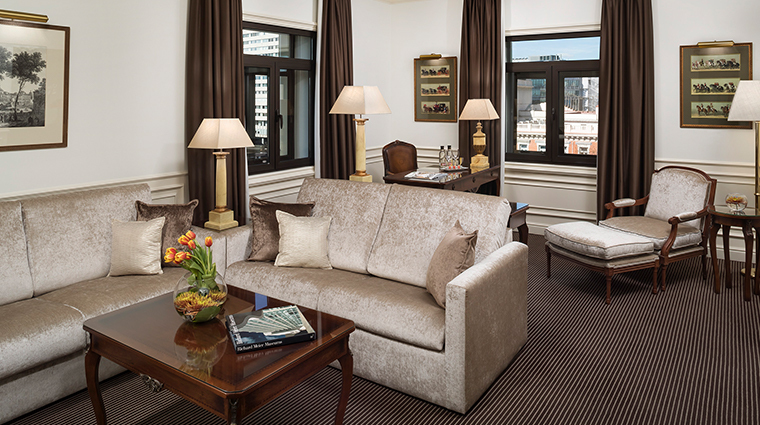 The Madrid hotel is in the heart of the elegant Barrio de Salamanca district, offering views of emblematic Plaza de Colón (one of the city’s main squares) as well as a wealth of dining and shopping options nearby on chic Calle Serrano. The seventh floor is devoted to Red Level rooms. 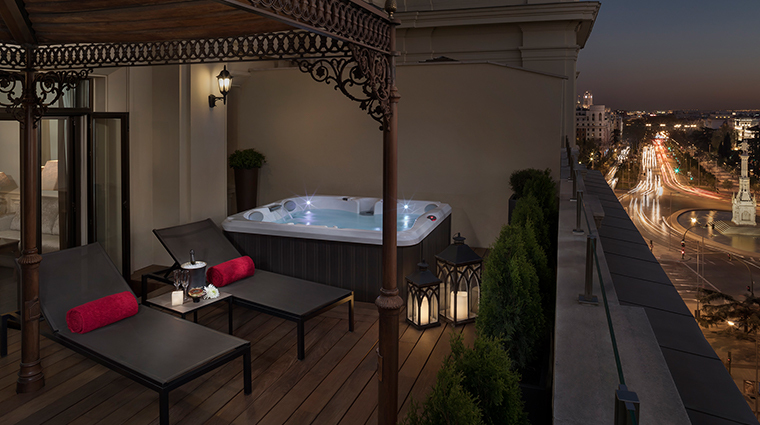 Meliá’s premium accommodations have a dedicated reception, a private breakfast room, an all-day self-service snack bar and an exclusive roof terrace for Red Level guests to enjoy. On the ground floor, you’ll find an outpost of Spanish cocktail mogul Javier de las Muelas’ beverage empire. Dry Martini is a classic cocktail bar serving the storied mixologist’s famous recipe — and anyone who orders his signature drink receives a signed certificate. Open since summer 2017, the rooftop Aduana restaurant grants priority to Red Level customers but is open to all. 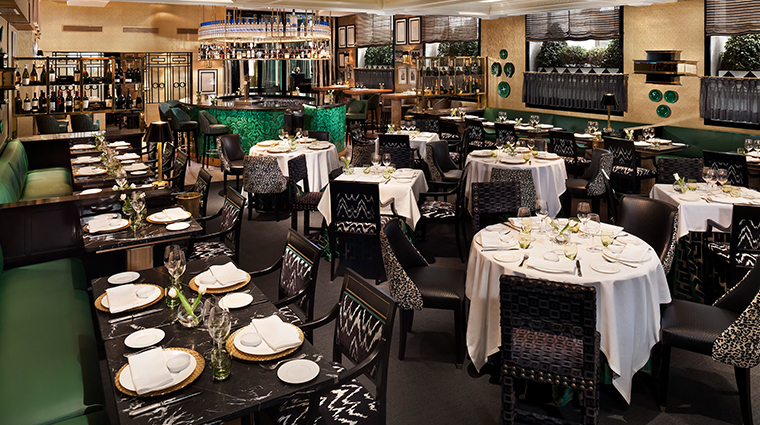 It maintains a carefully curated menu fusing classic Spanish cuisine with Asian, American and Peruvian influences. 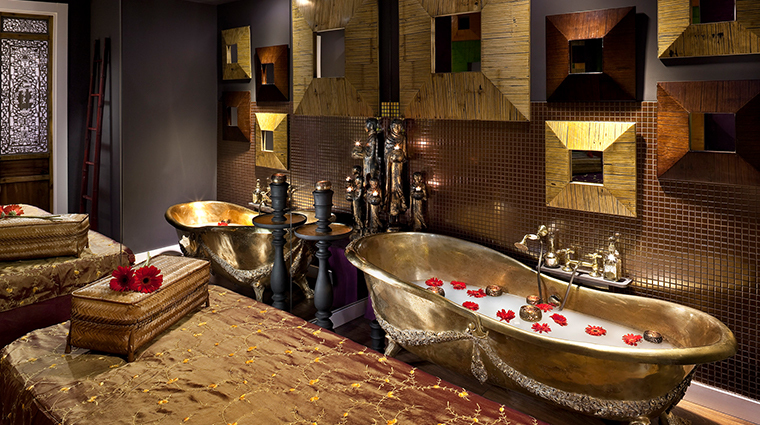 The aroma of the Thai Room spa on the second floor beckons weary travelers. 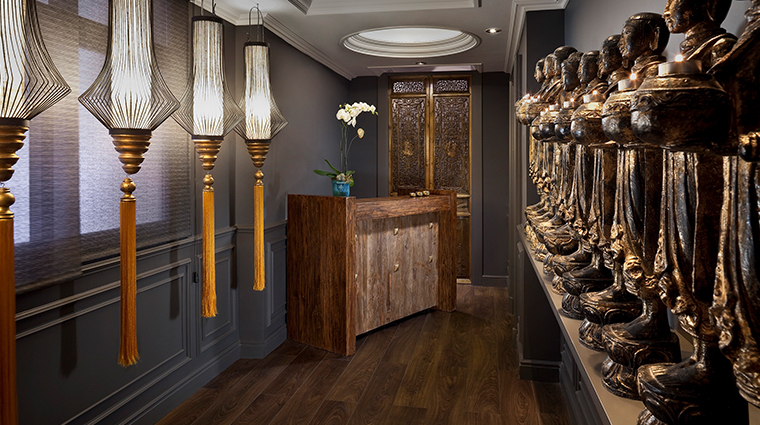 Behind carved wooden doors lie tranquil rooms dole out massages and other refreshing treatments delivered by highly qualified professionals. 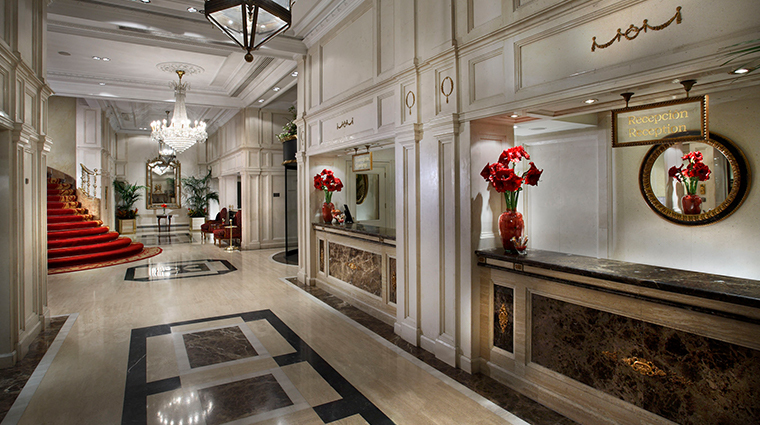 Business travelers will be pleased to note that the luxury hotel offers complimentary Wi-Fi and translation services. 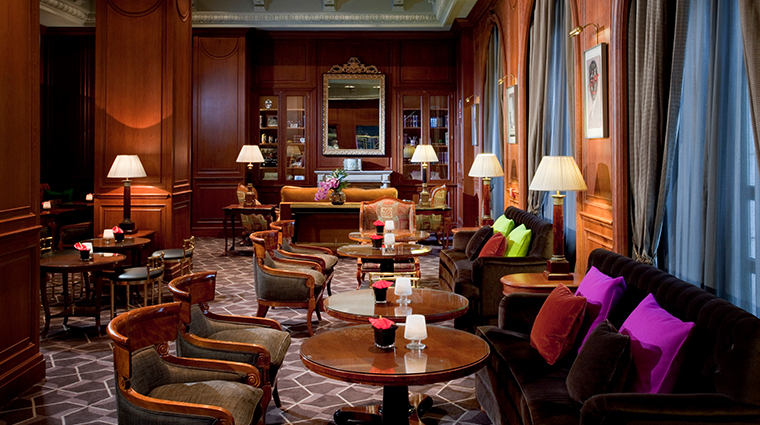 There’s even a free shoeshine service to ensure you’re well-polished for any meetings. 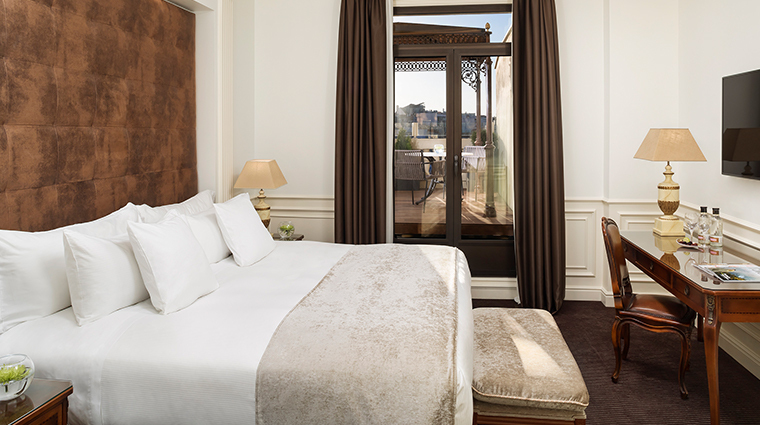 You can stick to your fitness routine while staying here: there’s a 24-hour gym with cardio and resistance equipment, and the Barrio de Salamanca hotel provides running routes for the nearby Buen Retiro Park. The National Library and Archaeological museum are directly opposite the property, while Madrid’s top art galleries are just a 15-minute walk away. 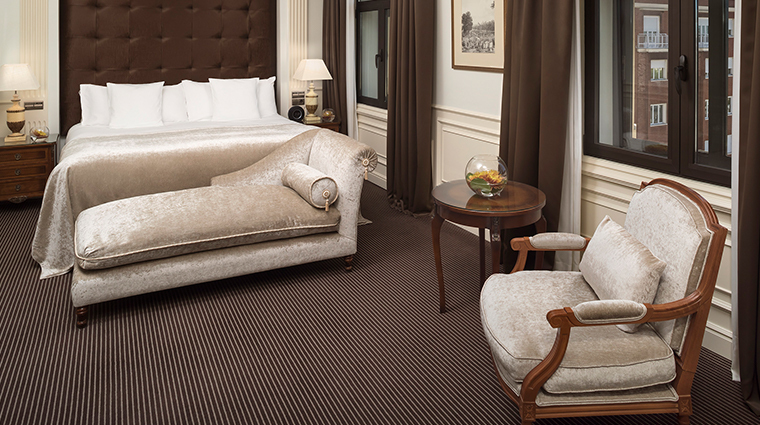 Starting at 270 square feet, theFénix’s guest rooms are more spacious than some city hotels. Their classic style is offset by decidedly 21st-century features, such as high-speed Wi-Fi, phone docks and satellite TV. 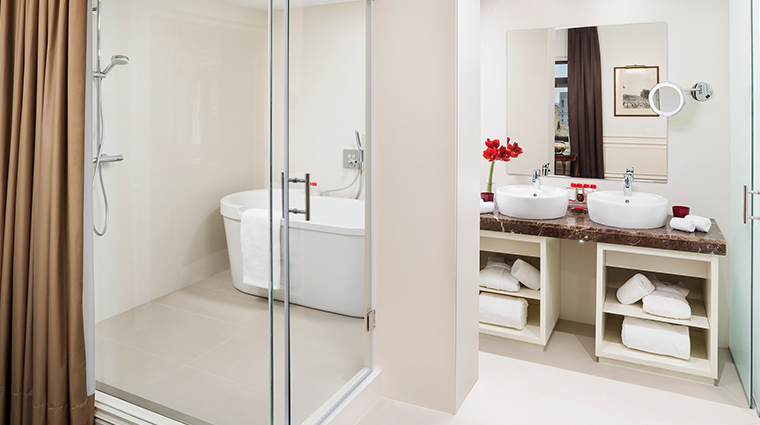 All hotel bathrooms feature a full bath and sumptuous Clarins amenities, while suites have double sinks and hydromassage bathtubs. If you’re traveling with family, be sure to request connecting Red Level suites. 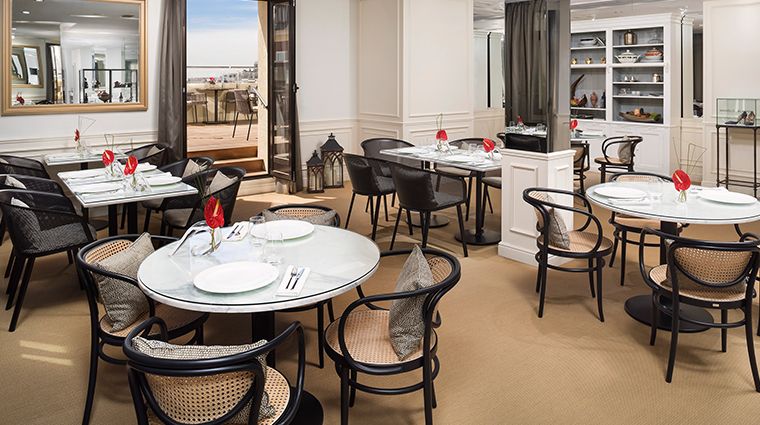 In addition to spacious lounges, several of the 16seventh-floor accommodations provide roof terraces with sun loungers and dining tables, where you can enjoy private dining prepared by the hotel’s chef. Opened in September 2017, Burgundy restaurant serves up classic Spanish cuisine. Chef David Marcano’s menu promises hearty meat dishes with boldwine pairings, and an international buffet-style breakfast is set up each morning. Rooftop eatery Aduana does a fusion menu, combining Spanish flavors with American, Italian and South American influences. 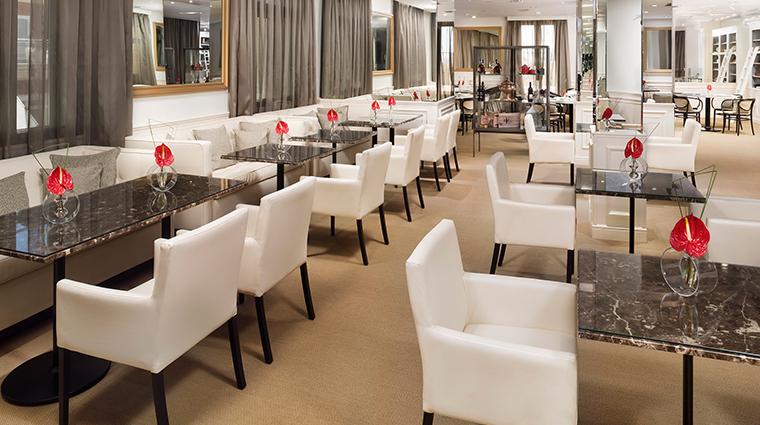 Expect classics such as burrata alongside more surprising dishes such as a foie gras crème brûlée. If you’re looking for a lighter bite, head to the wood-paneled lounge, where you’ll find an all-day menu of tapas and snacks. There’s also 24-hour room service. 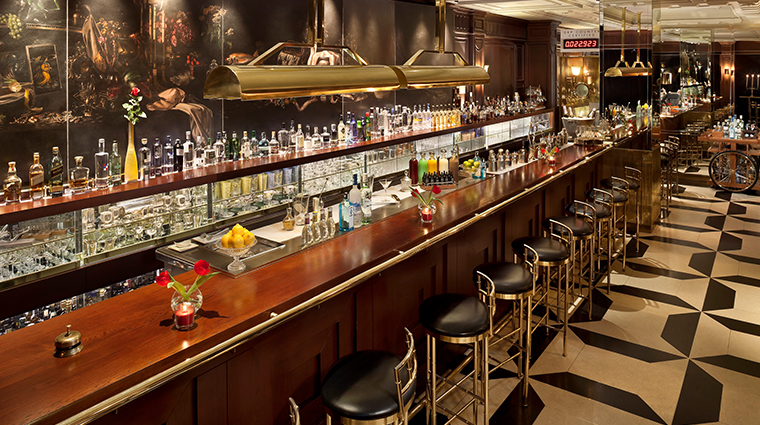 Dry Martini is a classic cocktail den, with row upon row of spirits to choose from, should you wish to stray from the bar’s namesake libation. 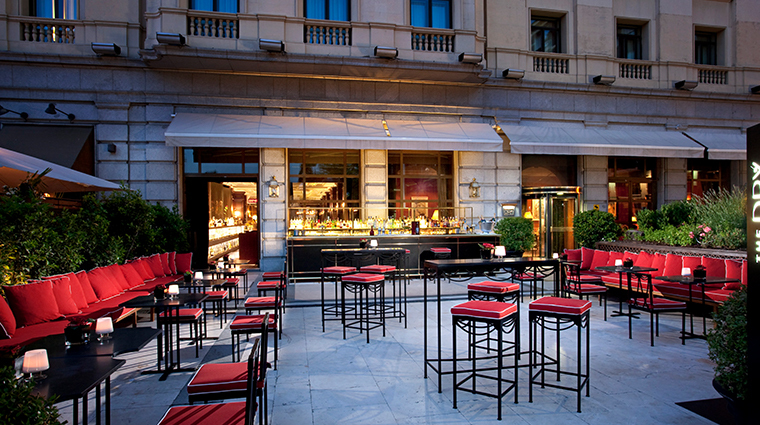 Sip your drink inside or on the secluded terrace, which livens up on summer evenings. 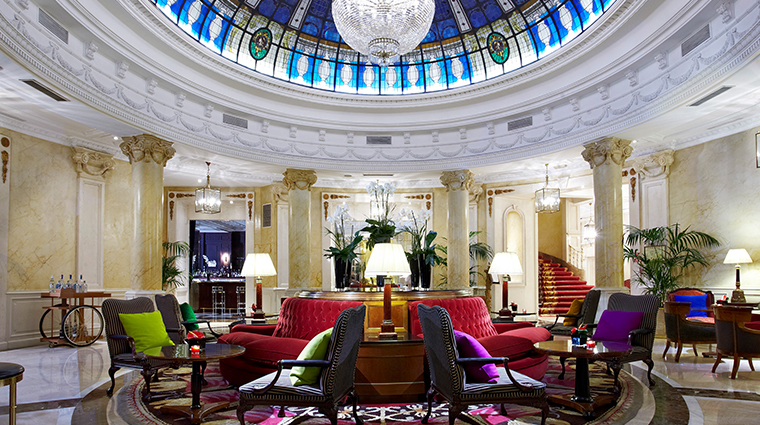 At the heart of the hotel is an eye-catching rotunda, furnished with velvet sofas and chandeliers. Here you can enjoy afternoon tea with one of Gran Meliá Fénix’s 45 blends, each served in its own special teapot with a snack designed specifically to accompany it.